If you’re serious about showing the softball who the real boss is, you need a worthy bomb dropping sidekick. We’ve found some bats for both male and female players that will help you knock juicy pitches into the stratosphere. The only thing you’re going to be worried about with these bats is where your car is parked in the parking lot. In this equipment guide, Dugout Debate covers all the bases: an overview of the best softball bats of 2019, both slowpitch and fastpitch options, and before these softball bat reviews sections, we touch on the top things to look for and how to find the right softball bat for you. If you’re looking for baseball bats check out this guide. Here are the 10 of the most popular fastpitch softball bats for this season. The bats are sorted by price ascending. 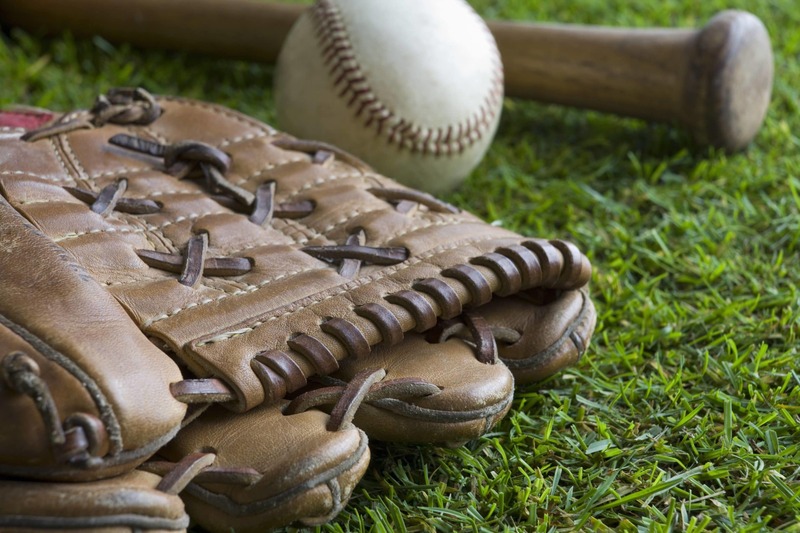 Skip down to our next chart if you are looking for the best softpitch softball bats. Here is our fastpitch softball bats reviews section. Check out the top bats that made the cut. They are in order of price, just like the comparison table above. Although, we have gone a bit more in depth on our favorite bats, but we still encourage you to reference the rest of our guide before making your decision. 1. Rawlings Storm Alloy Fast Pitch Bat is made of the highest quality materials, completely alloy. This is the newest version of the bat, measuring 32″ it’s a perfect length and weight for the perfect swing. 2. Easton 2018 Women’s Ghost Fast Pitch Bat is made from military grade aluminum construction, which means it is made to take fast pitches in stride, without taking damage. 3. Easton Alpha Fastpitch Softball Bat is a great budget option. It has a -13 length to weight ratio, 2 ¼ inch barrel diameter, and is constructed using a 7050 aircraft aluminum alloy. 4. Mizuno Finch Fastpitch Softball Bat will give you better control and an improved swing speed. The cushioned grip is comfortable and will sit softly in your grip. 5. Mizuno Whiteout 2 Balanced Bat this bat is made with composite, giving it a long life, and maximum performance. 6. 2015 Miken Chill10 is one of Miken’s best fast pitch softball bats. It has a -10 length to weight ratio, 2 ¼ inch barrel diameter, and uses Miken’s 100 COMP composite material. 7. 2016 Louisville Slugger Xeno Plus is a great fastpitch softball bat from legendary Louisville. It has a sharp, new purple and black color scheme that makes it stand out. The biggest innovation in this bat is Louisville’s S1iD technology, which allows the bat to flex as much as possible. The Xeno is a middle ground between single-piece and two-piece bats, because the barrel and handle are joined together using internal socket technology. This matched with the internal discs located inside the barrel, offer an excellent blend of flex and durability. If you’re a power hitter, you’ll want to get their -8 drop heavier version. Contact hitters will probably do best with -9 or -10 drop variations. 8. 2016 Demarini CF8 Insane Fastpitch Bat is a close rival to Easton’s Mako. Demarini uses their Paradox composite material in the barrel of the CF8, giving the bat a large and responsive sweet spot. The CF8 is offered in 4 different drops: -8, -9, -10, and -11 for youth players. The D-Fusion 2.0 handle cracks down on handle sting and re-directs swing energy into the barrel. Usually composite bats required about 100-200 swings to break in fully, but this bat is good to go off the shelf. Also noteworthy is the double wall construction DeMarini used which optimizes the trampoline effect for greater hit distance. 9. 2016 Easton Mako CXN Zero Fastpitch Bat is a -10 drop weight bat that slices through softballs like a hot knife through butter. The bat implements a two-piece design, allowing plenty of flex despite its incredible power. Easton is one of the gold standards in the bat making business and has been making high quality bats for many years. The Mako is made from premium composite fibers dubbed TCT Thermo Composite and is one of the best bats available for 2017 (and has a steep price tag to match). Easton also incorporated their ConneXion technology that helps reduce painful vibrations in the bat’s handle. The handle also incorporates a diamond shaped grip giving you a feeling of complete control over your swings. 10. Worth 2 Legit FP Bat has a performance guarantee, built with four piece technology and a true to weight feel, it’s ready to help your swing. Here are the 10 of the most popular slowpitch softball bats for this season. The bats are sorted by price ascending. Here is our slowpitch softball bat reviews section. If you’re trying to make it rain bombs behind the home run fence, you need a worthy sidekick. These bats will help you “release the kracken” and make you a hero of the team. 11. Combat Combatant 120 is a vibrant bat with a powerful swing. It combines a nice taper and a soft barrel to optimize every slow pitch that comes your way. 12. DeMarini Ultimate Weapon 17 Slow Pitch Bat is comprised of a strong Alloy that will be legal in almost all softball leagues. It has an NSA label, and is single walled but will last a long time. 13. Easton Salvo Composite ASA Slowpitch Bat is a formidable bomb launching bat. It is made entirely from Easton’s trademark IMX composite. The L6.0 is a one piece design and the handle is composed of SIC Black Carbon to reduce some of the harsh vibrations from troublesome contact angles. This handle is wrapped with a thin gauze to give the hitter a tacky grip without the relative bulk of most bat handles. 14. Anderson Bat Company Rocketech Slow Pitch Bat is a smaller brand, and the end loaded weight they’ve put in the Rocketech to give you more power. 15. Milken Freak 30 Maxload Kevin Filby Signature Model with a triple layered core, and specialty filling it helps create a seamless outer. It’s also backed by a 1-Year warranty which is somewhat unique to it’s category. 16. Combat Derby Boy G3 Slowpitch USSSA Bat will give you a massive sweet spot. It’s a seamless one-piece construction, that packs a punch. 17. Louisville Z-3000 End Load Slow Pitch Softball Bat is heralded as one of the best slowpitch softball bats available, and for good reason. It has terrorized many a batting cage and pitcher in its day. The tech behind this bat gets pretty crazy. It has the Louisville revolutionary TRU3 with SWING inner disc design. The TRU3 technology allowed Louisville to create the first ever 3 piece slow pitch softball bat. It’s an interesting bat worth trying out for this design element alone. This gives the bat a huge trampoline spring like effect upon contact. The 360 composite uses high-strength, lightweight graphite fibers. 18. 2015 Miken Izzy Psycho SuperMax is another offering from Miken. The Izzy series is one of the bestselling slowpitch softball bats. The barrel is 14.5 inches long and has a weight range of 26-30 ounces. This bat is simply too hot for beginners. When you hit the ball head on, the Izzy Psycho makes it sound like the ball may have been laced with an explosive ordinance. You’ll have the other team’s coach running out to have the umpire inspect this bad boy. This bat features a one piece design and is certified 100 COMP meaning Miken incorporated their special formula that utilizes the highest grade fibers. 19. 2017 Miken DC-41 SuperMax is approved for USSSA, NSA and ISA play. This bat is a destroyer—engineered to obliterate softballs, home run records, and pitchers’ confidence. If you’ve got a grudge against the other team’s pitcher, this will reduce them to a pile of sobs on the mound and get them yanked out of the game. It has a heavy end load for power hitters who are looking for big time pop. The triple matrix core multi-wall design also boosts performance and durability. The bat is constructed entirely from 100% premium aerospace grade fiber. 20. 2017 DeMarini The ONE Softball Bat is specifically designed for veterans and senior level high competitive play. It is an expensive, well-polished bat outfitted with blue graphics. DeMarini incorporates a two piece hybrid design of both composite and alloy. The barrel is 13 inches long and features a “Dish” end cap that stiffens the barrel. Matched with the stiffness of the SC4 handle makes the bat one of the stiffest bats ever designed by DeMarini—or any bat manufacturer for that matter. 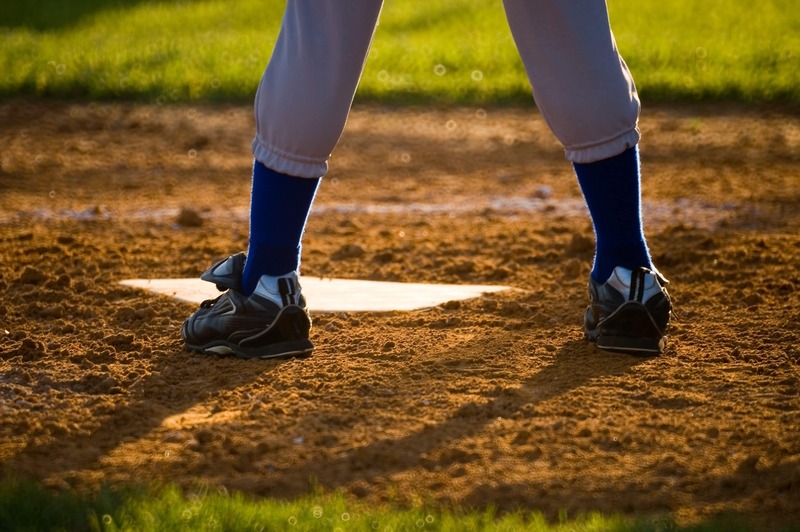 If you’ve got a Babe Ruth mindset and the only type of hit that is acceptable is a home run, you may have found your match in The ONE. Here are the top metrics to keep an eye on when you’re shopping for a new bat. Material. There are a few options to choose from: aluminum (alloy), composite, hybrid, and wood. This will also be dependent on your league’s regulations and which type of bats are restricted. Almost all bat manufacturers claim they have found the holy grail of bat material with their special patented composite material. While some of this is indeed marketing, a general rule of thumb is that today’s composite bats do perform better than aluminum bats, but they are also a bit more expensive. Construction. There are two main categories bats fall under. The first are one-piece bats. One-piece bats are the preferred choice of power hitters because the entire bat—barrel and handle—is all one piece which makes for a stiffer contact point. The second category is the two-piece bat. The handle and barrel are fused together which allows the bat to flex more. Contact hitters typically favor two-piece bats for the controlled power. Weight. The official term used is called “drop” to describe how heavy a bat is. The drop is determined by taking the difference of the length and width. The lower the number, the lighter the bat model. Power hitters usually favor a higher drop for extra pop off the bat. Barrel Size. For most deliberate hitters, barrel size is a balancing act. A larger barrel will provide a bigger sweet spot and it will be easier to make contact. A smaller barrel, on the other hand, will reduce bat weight and increase swing speed. Many leagues have maximum barrel size restrictions which make the decision easier. Handle. The most important aspects of the handle are its thickness and grip. Having a firm grip is important, for safety as well as optimal hitting. Softballs are much larger than baseballs, increasing the chance for uncomfortable handle vibration. A thicker handle will reduce vibration from awkwardly hit foul balls for example, but it’s going to weigh more and slow down bat speed. Balance. Is the bat balanced all the way through or is it end loaded? A big determining factor is the end cap that the bat manufacturer used. A heavily end loaded bat is going to provide more pop than a regular model. Walls. Bat manufacturers either incorporate a single wall or multi-wall layer construction in their barrels. The use of multiple walls increases the bat’s durability and trampoline effect (the speed the ball pops off the bat). However, some leagues only allow single wall bats. Graphics. While not on the top of everyone’s list, cool looking graphics can make a highly skilled hitter look even better. If you have two bats that provide equal performance, you’re probably going to go with the one that looks better. An important side note we felt necessary to include is that there is no one size fits all when it comes to bats. A heavy, end loaded bat may be great for one player, but a poor choice for another. Much of this is dependent on the hitter’s skill, size and play style. If your game is all about hitting as many home runs as possible, you’re going to want to find a bat designed for power hitters. 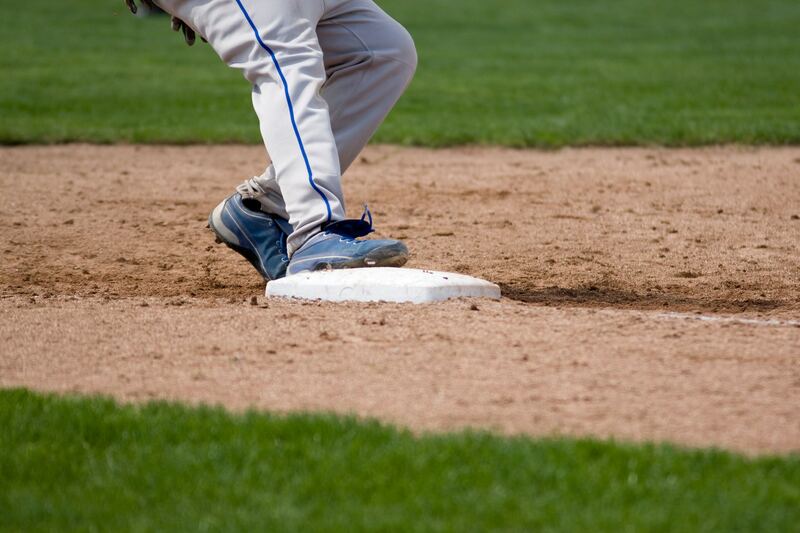 But if you’re a lead-off hitter for example and are focused on getting to first base and maintaining a high batting average, you’ll want to select a bat built for contact hitters. Before dropping money on a bat, it’s a good idea to make sure it has organizational approval and won’t get banned from use during the course of a game. 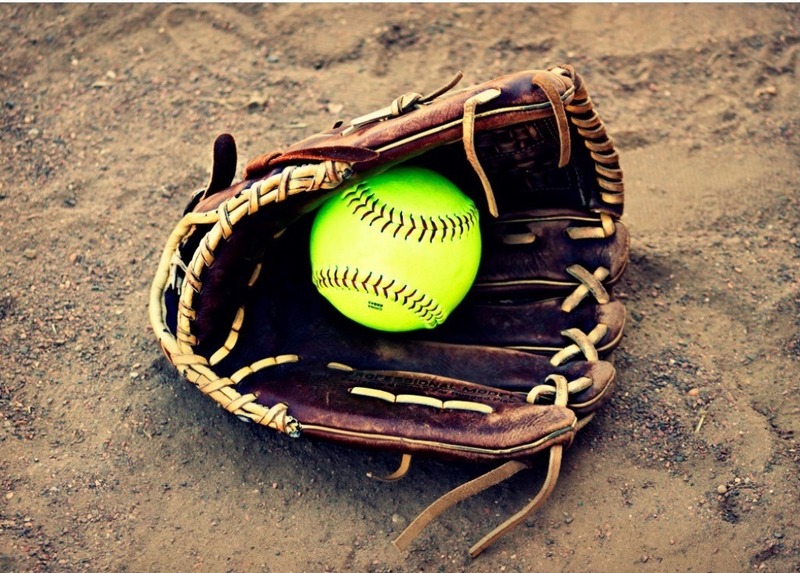 There are two main governing bodies of fast pitch softball: the Amateur Softball Association (ASA) and the United States Specialty Sports Association (USSSA). For ASA, bats are marked with an ASA certification stamp. These bats must not exceed a 98 batted ball speed. Aluminum, composite materials, and wood are acceptable. Bats can also have one or multiple piece construction. 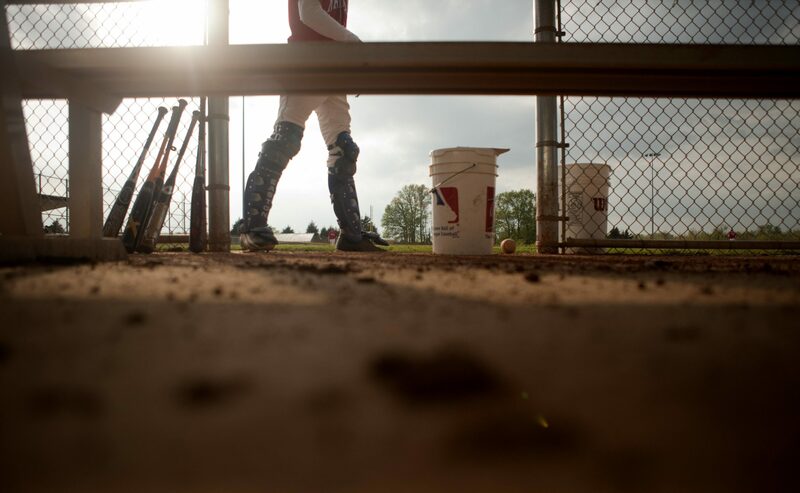 In USSSA governed leagues, bat performance factor or BPF may not exceed 1.20. This is also usually marked on most bats. 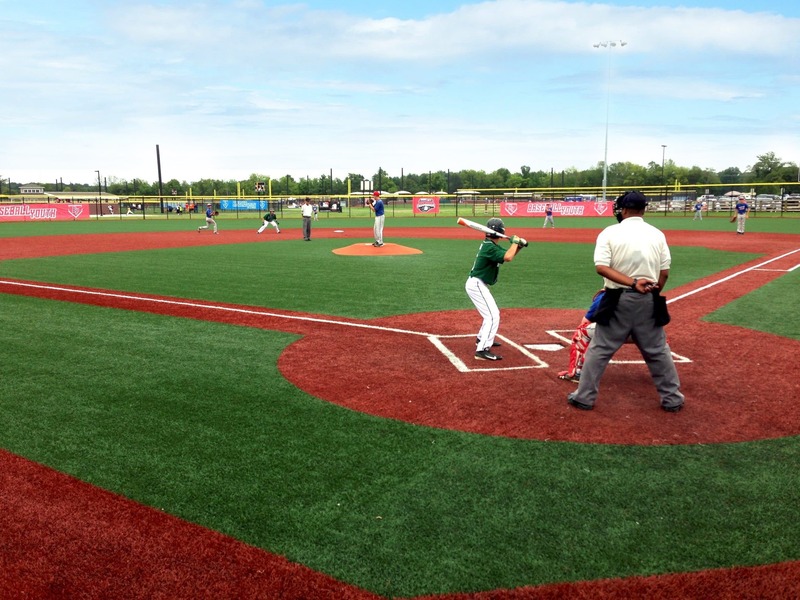 The USSSA allows the same materials and construction type we mentioned for ASA. Both leagues restrict barrel diameter to maximums of 2 ¼ inch, 34-inch length, and 31 ½ ounces in weight. 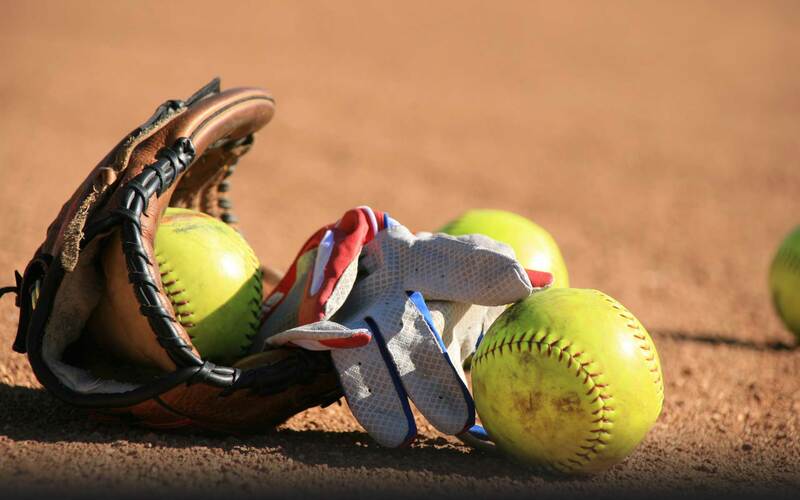 ASA is generally regarded as the most highly regulated association in softball, followed closely by the USSSA. If your league is governed by a different body, chances are your bat will pass their standards if it bears approval from the ASA or USSSA. 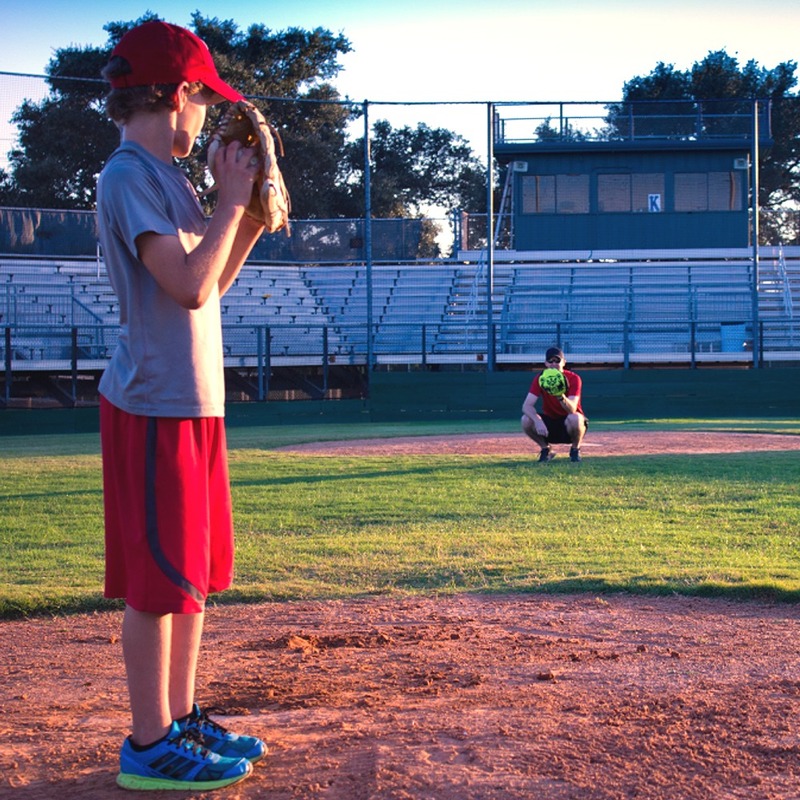 If you are unsure of the regulations governing your league, it’s a good idea to check with your coach, teammates, or league organizer. Slowpitch softball bats have a 2 ¼ inch barrel diameter and are nearly always 34 inches in length. Sometimes they are shorter or longer than the standard 34 by an inch or two. These bats generally weigh between 26oz to 30oz, but there are exceptions in this metric as well. Slowpitch bats are made of the same materials as fastpitch bats: composite, aluminum, wood, and hybrid materials. Slowpitch bats can be used by female or male players of all ages and skill levels. If you are looking for specific regulations for your desired league check out their website: ASA, USSA, NSA, ISA, and Senior Softball. All bats that made our lineup are approved for both ASA and USSSA governed leagues. Just bought a bat from Justbats and I must say that this guide is so helpful. Need to be bookmarked!